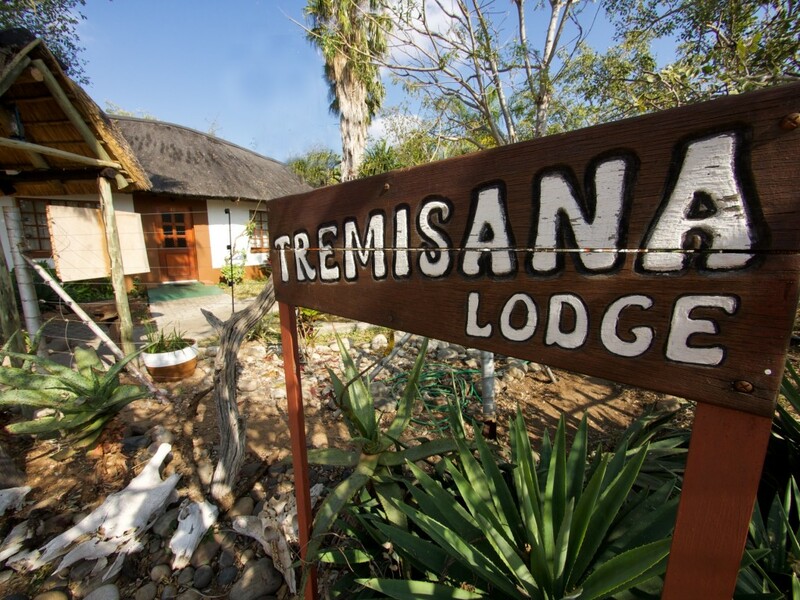 TREMISANA GAME LODGE was a founder member of the Balule Game Reserve. Tremisana is the largest and leading lodge in this section, having a total of 15 chalets plus a two-bedroomed guesthouse. We can accommodate a maximum of 40 guests. Every unit is en suite ( shower, toilet, basin ) and all units are air-conditioned. Every bed has its own Mosquito net. 24 hour WIFI is available to all Tremisana guests. The lodge is serviced by two excellent boreholes. Its proximity to the tar road means Tremisana is easily accessible all year round, including the rainy season. The presence of lions, elephant and buffalo necessitates the maintaining of an electric fence around the camp. 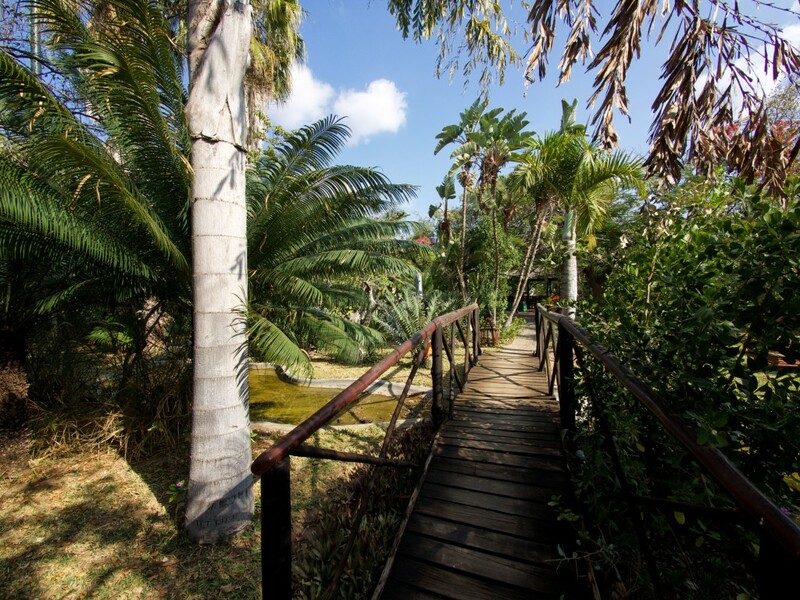 Perhaps the most striking feature of Tremisana Game Lodge is the beautiful gardens. The presence of numerous bougainvilleas and various palms and cycads gives the camp a subtropical feel. Water features add a soothing effect and the overall feel of Tremisana is very relaxing. At night, the subdued light from the illuminated paved walkways lend a romantic and magical flavour to this outstanding camp. The staff at Tremisana are from the local villages. 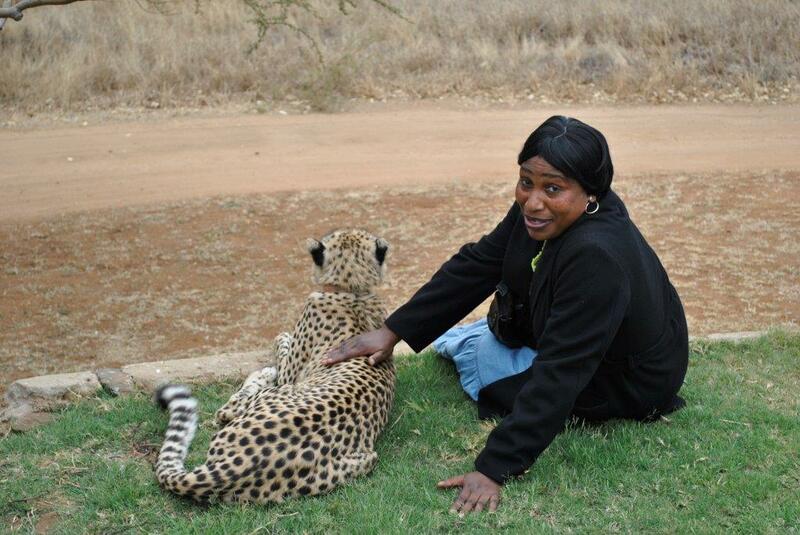 The supervisor, Delina Mnisi, has been with Viva Safaris since 1996 and has worked her way up from general assistant. Delina is a talented chef and her home-made bread and mouth-watering soups have made her internationally remembered.